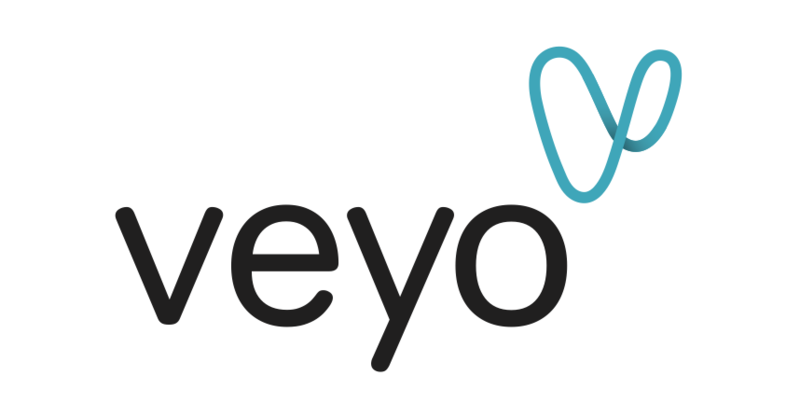 New to the Veyo app? Start here! Help booking new trips and changing trips you've already booked. Changing your password, email, contact info and more.